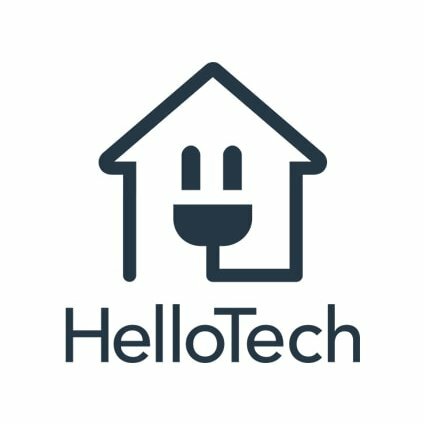 According to a recent SEC filing, HelloTech, the technical support provider founded by Minah Oh, Richard Wolpert, and Sascha Linn, has raised an additional $5M in funding. Investors in previous rounds include Accel Partners, Silicon Valley Bank, Greycroft, Wavemaker Partners, Madrona Venture Group, Upfront Ventures, Correlation Ventures, Collaborative Fund, Expansion Venture Capital, Amplify.LA, Crosscut Ventures, Baroda Ventures, Canyon Creek Capital, Moderne Ventures, Wonder Ventures, Ron Burkle, and Zuma Partners. 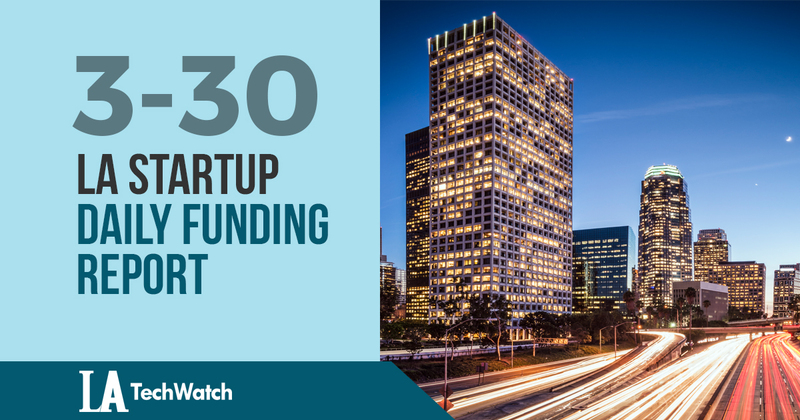 According to a recent SEC filing, Doclily, a Pasadena-based company, has raised $400K in funding. The filing lists Christopher Simmons and Scott Gregg as Executives and Directors.